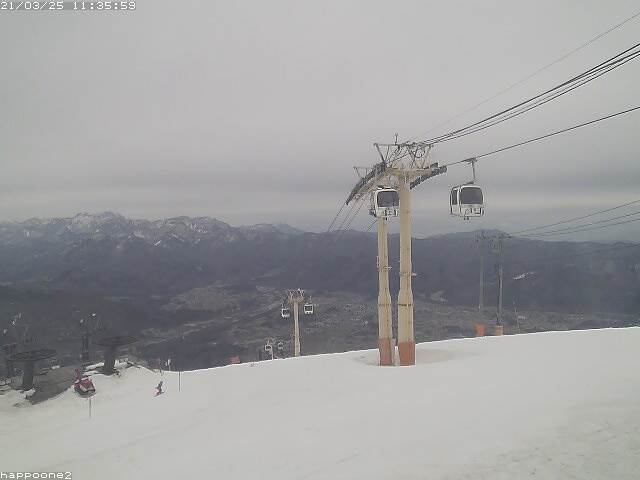 ※Depending on weather and snow conditions operation of lifts & restaurant times may change. ※Temporary suspension of lifts due to high winds may interrupt general business hours. 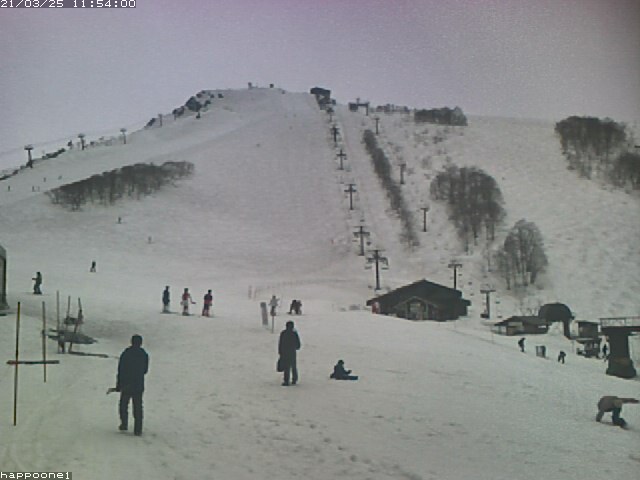 For your safety, Happo-one Resort Management will decide at the time, on the day regarding adverse weather and lift suspension. 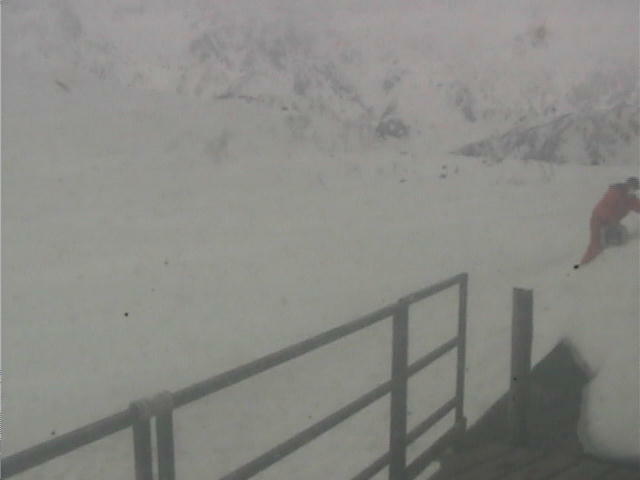 On this occasion we hope to resume lift operations as soon as the weather returns to safer conditions. Thank-you for your understanding & co-operation. ※Enjoy snow sports safely, be courteous to others on the slopes and in the village and most importantly have a memorable experience in Hakuba Happo-one, JAPAN.